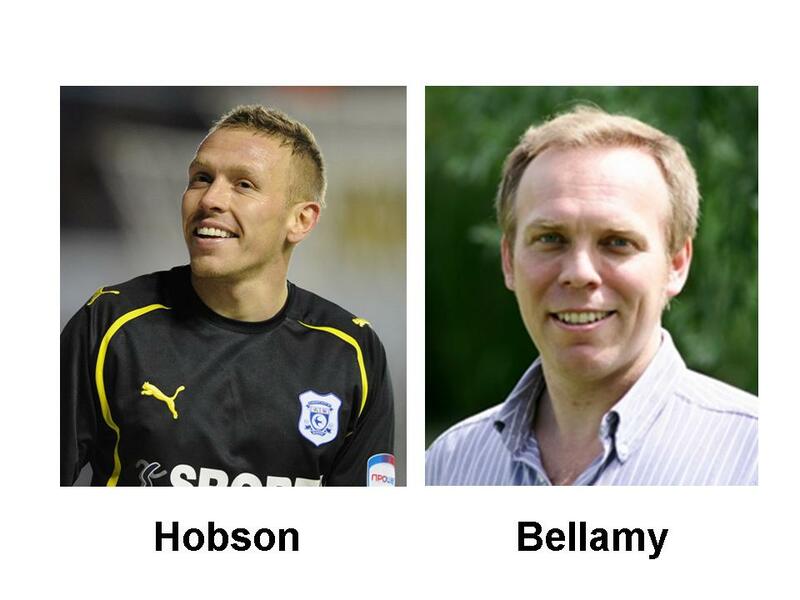 I think Cambridge astrophysicist Mike Hobson bears more than a passing resemblance to Norwich City Coventry City Newcastle United Blackburn Rovers Liverpool West Ham United Manchester City Cardiff City Liverpool striker Craig Bellamy. I wonder if, by any chance, they might be related? Children are not being educated to have prolonged attention spans and you have to be prepared to read steadily for a Dickens novel and I think that’s a pity. She goes on to lay most of the blame for this shortcoming on television, as such people tend to do. It’s a facile argument. For one thing most of Dickens’ novels were originally published in short installments, so reading them that way seems quite a sensible approach to me, and one that should probably be encouraged not criticized. There’s no getting away either from the fact that some of Dickens’ output is very heavy going indeed. Dare I say that not all Dickens is particularly good? Not liking Dickens is a matter of taste, not a mental defect caused by watching Big Brother. And another thing: what fraction of children in Dickens’ time could read at all? Much lower than today, I suspect. Claire Tomalin’s comment is not just a lazy generalization, it’s also yet another easy shot at the younger generations who have to put up with this sort of gibe from middle-aged grouches over and over again. Examination results usually provoke similar outbursts, related to “dumbing down”. I actually do think that, at least in some subjects, examinations are much easier than they were “in my day”, but I don’t think that’s a reason to criticize the examinees. It’s more a fault with the examiners, who have decided that the young can’t cope with difficult challenges. That’s an insult in its own right. I maintain my view that education, especially higher education, is not about making things easy. It’s about showing students that they can do things that are hard. Most importantly, though, dumbing down examinations is not the same as dumbing down people. It’s not just young schoolkids that attract such ill-informed invective. I come across it quite regularly with respect to the (alleged) lack of skills possessed by the young adults (usually 18-22) we teach as undergraduates, some of it even from colleagues. I was thinking the other day what a boon it is for a middle-aged fogey – and obvious potential grouch – like myself to have the pleasure of actually talking to so many younger people at work, and listening to what they have to say. That way I’ve come to my own conclusions about what they’re really like. You know, like you do with people. Most folk of my age don’t have jobs that bring them into contact with younger folk, so they have to rely on articles in the Daily Telegraph to tell them what to think. That, sadly, even goes for those lecturers who have fixed ideas about the inferiority of “students nowadays”. 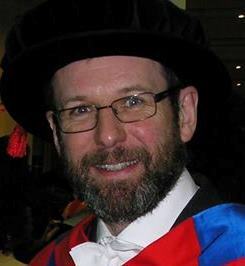 I think I’ve been very lucky, especially over the last few years, to have had the opportunity to work with a wide range of students as, e.g., project supervisor or tutor. Interactions like this provide a constant reminder not to generalize about the generations. There is of course a range of ability and commitment, but there was in my day too. The majority still work hard, learn quickly, and are friendly and courteous. There’s also no doubt in my mind that the best students nowadays are as good as they have ever been, if not better. It’s the oldies who are the problem.